Viknesh Vijayenthiran June 1, 2011 Comment Now! Though the car is officially in production, there’s still no sign that deliveries of the Fisker Karma plug-in hybrid luxury sedan in the U.S. are about to start despite continuous claims that the car is coming. Despite the setbacks, Fisker managed to roll out one example of the svelte sedan at this past weekend’s 2011 Formula 1 Monaco Grand Prix, with the eco-minded Prince Albert II of Monaco joining Fisker co-founder Henrik Fisker for a quick spin around the famous street circuit. The particular car used was the first Fisker Karma off the production line, the one we saw back at the 2010 Paris Auto Show, and its drive in Monaco was also its official European driving debut. 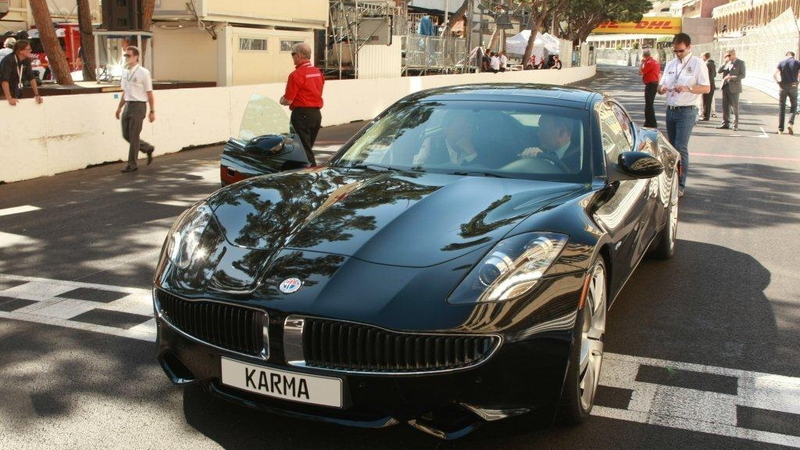 Interestingly, the Fisker Karma project has a distinct Monaco link. Prince Albert was in fact one of the people who inspired Henrik Fisker to create the Fisker Karma in the first place. “When I met him at the Top Marques Show in Monaco in 2006 he commented that he would love to see a fuel-efficient luxury car, and from that small seed grew the concept of what became Fisker Automotive and our focus on premium EVer cars that deliver pure driving passion”, explained Fisker on the debut drive. The Fisker Karma is being assembled by independent vehicle manufacturer Valmet in Finland. Annual volume is anticipated to reach 15,000 cars, with half of these expected to be sold in Europe. Pricing in the U.S. is set at $95,900. 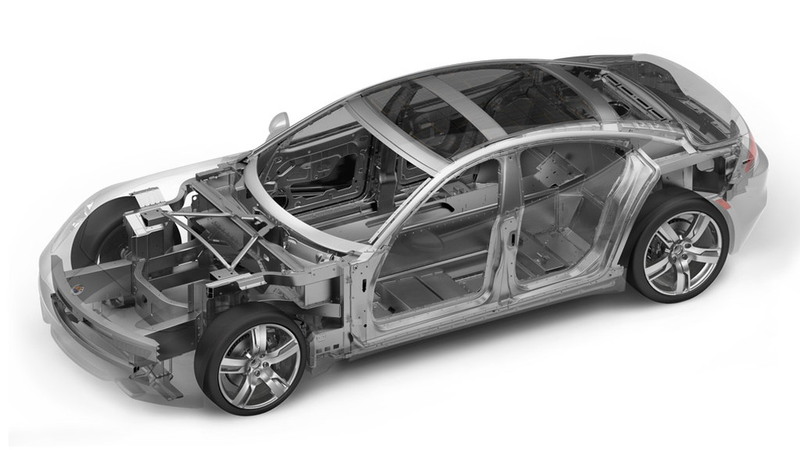 For full details on the car, and its advanced ‘Q-Drive’ technology, click here. Henrik's lessons from Fisker Automotive are shaping Fisker Inc.